Lil Yachty set sail in the waters of MTV’s TRL on Thursday. After Migos, Playboi Carti and Lil Uzi Vert had their shots, Lil Boat got his chance to take over New York City’s Times Square. He performed “Forever Young” off his Teenage Emotions debut. 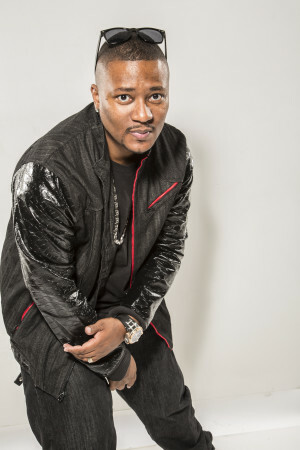 The melodic Atlanta artist later returned for the song that started his rise to fame, “1 Night.” The visit to TRL came a few hours before Lil’ Yachty debuted the music video for “On Me” featuring Young Thug. Nobody does it like Lil Yachty. How long can he get away with calling himself the “King of the Youth”? TRL‘s first week has been very hip-hop heavy — can we expect the trend to continue after the premiere week buzz dies down?